The Aam Aadmi Party (AAP) government has to deposit the fine amount with the Central Pollution Control Board within a week. 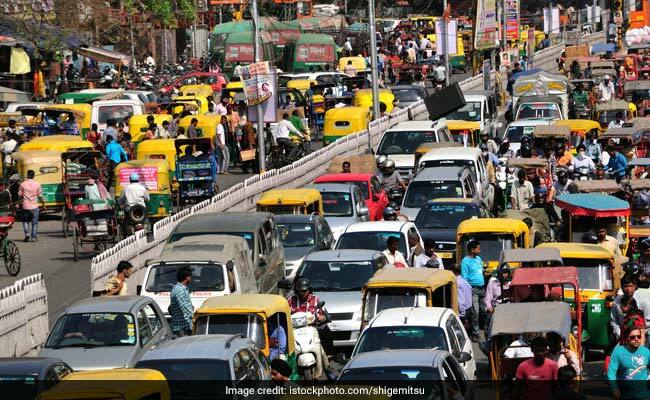 The National Green Tribunal on Tuesday slammed the Delhi government for its failure to check noise pollution in West Delhi and slapped a fine of Rs 5 lakh on it for non-compliance of its order. "We are satisfied that the authorities failed to comply with the orders of the tribunal," the bench said after perusing a quarterly report on the noise pollution in Delhi's Rajouri Garden area. The green panel said that neither a dedicated 24 hour helpline nor a public redressal mechanism has been devised for receiving complaints by SMS, telephone or e-mails. It also noted that even the DCP and the SDM have not held joint weekly meeting to review the situation. "The Commissioner of Police may nominate a DCP exclusively for dealing with the issue of noise pollution. Other police authorities of Delhi must co-operate and report to the DCP (Noise Pollution) with regard to the issue of noise pollution. "Chief Secretary of Delhi may nominate one SDM exclusively for dealing with the issue of noise pollution. The above DCP and the SDM must have a joint meeting to review the situation at least once in a week. They may have their exclusive website for receiving and disseminating information to the public. A dedicated helpline 24 x 7 may be made operative which may be jointly monitored by the DCP and the SDM," the NGT had said. "They are also operating bars/hookah bars/restaurants, arranging parties, marriages etc., in the said area. The noise emanating from the loud speakers, musical systems, DJ sets, etc., disturbs and affects the residents living in the area, from the commencement of the function until past midnight. "The noise produced also affects the sleep of the residents, more particularly infants and aged people and also deprives children from concentrating in their studies and preparing for tests and examinations," the plea had said.